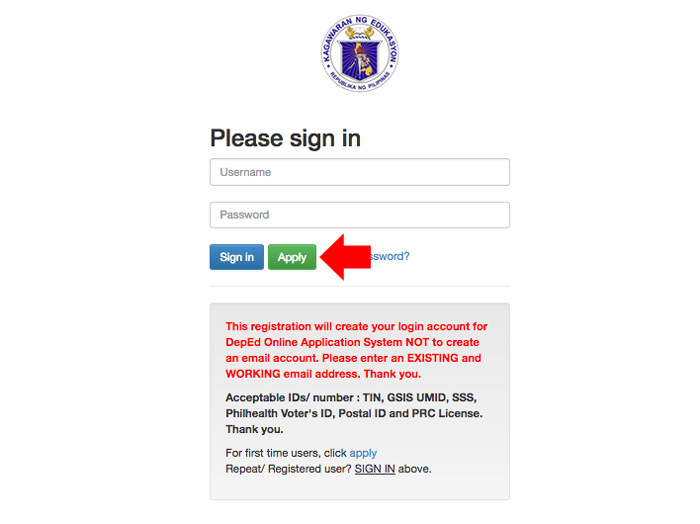 A lot of teachers complaining and find difficulties in registering on DepEd Online Application System provided by the Department of Education for the teachers that wanted to apply for ranking. 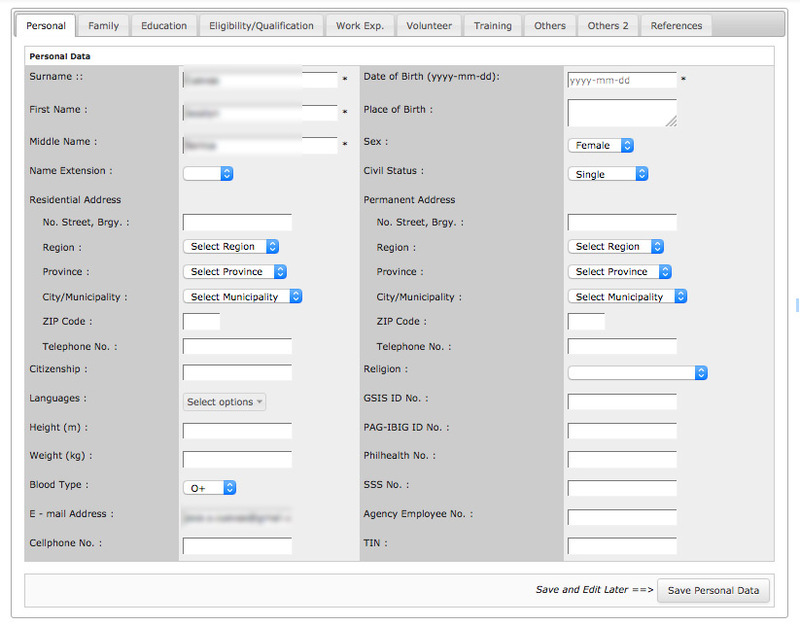 In order to get Unique Applicant Number, the applicant need to fill up their Personal Data Sheet or PDS. This include all the personal information of the applicant like Education, Family, Eligibility or Qualification, Experience, Training, etc. This is hassle for most of the teacher especially for those who are not familiar in using internet and computer. To make it easy, I created this simple and easy to understand step by step tutorial with screenshot in every step. Before you can register on the system you need a working email address, this means that you have the password and you can open the email that you will provide. The system will send a link where you can confirm your registration. If you don’t have working email address you can follow my previous article how to create email account. If everything is set, follow every step listed below and you will successfully register and submit your Personal Data Sheets. Step 1. 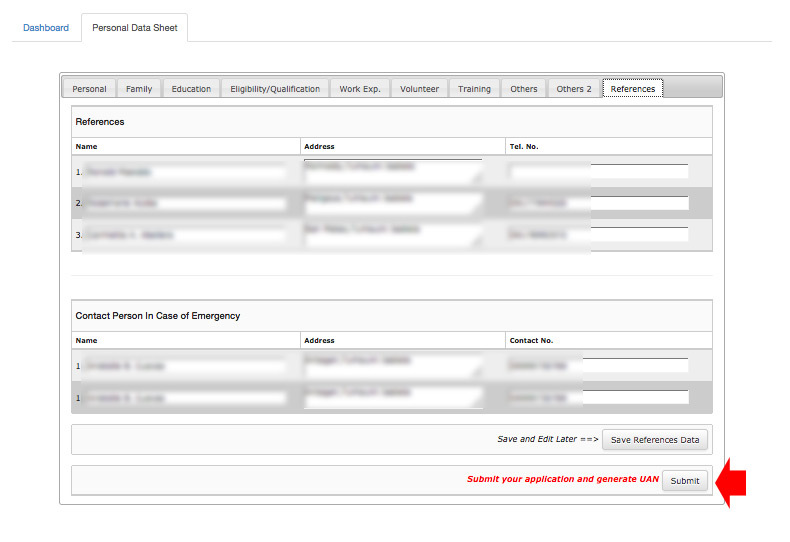 Go to DepEd Online application system http://application.deped.gov.ph/ and click the “Apply” button. Step 2. 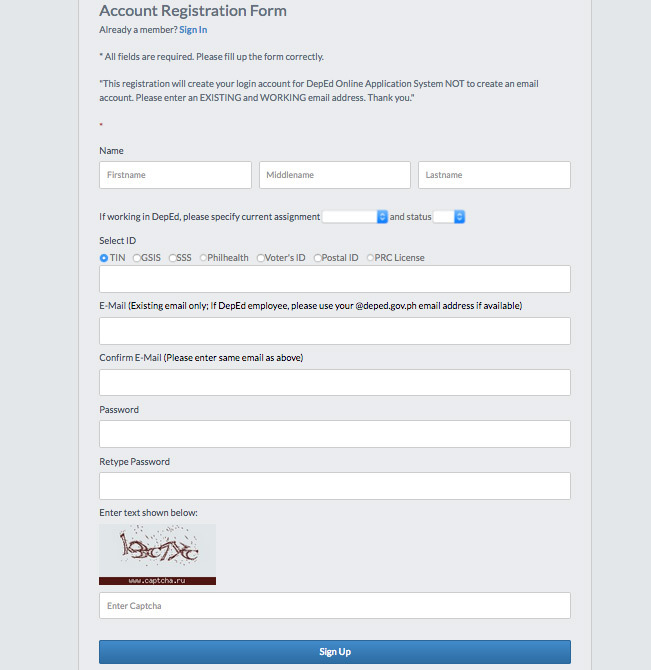 You will redirected to a registration form, fill out all the fields and click “Sign Up” button below. Step 3. A confirmation message will appear, indicating that you have successfully registered an account and a verification email are sent to the email that you provide. Step 4. Check your email for email verification from DepEd Online Application System, you will receive email within 48 hours. Just wait if you still not receive the email. Step 5. When you open the verification email, you will find the link to click in order to verify your registration. It also contain your username and password which is the email address that you used during the registration and the password you provide. Step 6. After clicking the verification link from the email that you received, you will see a “Congratulations” message confirming that you have successfully verified your email address. Click “Go to Dashboard” button to see what’s inside. Step 7. OK, you will now see your dashboard where you can enter everything, before you can submit your PDS you need to choose the position that you want to rank then click save to continue. Step 8. 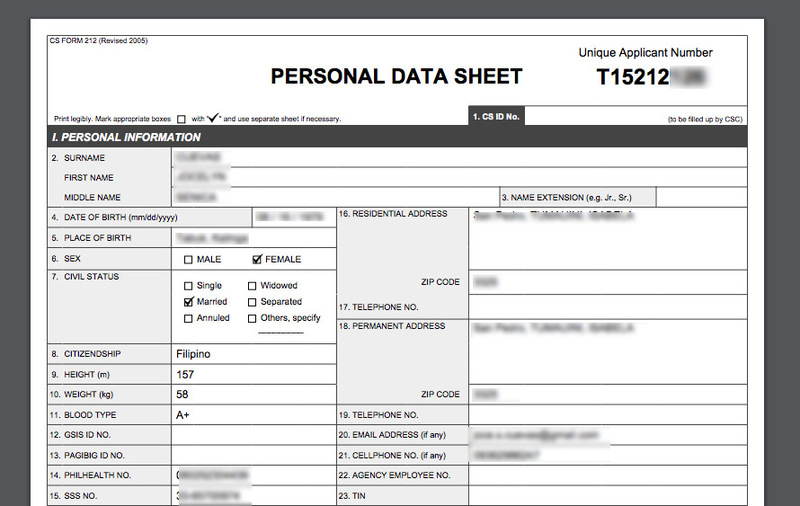 Enter all the necessary information in your data sheet. Step 9. 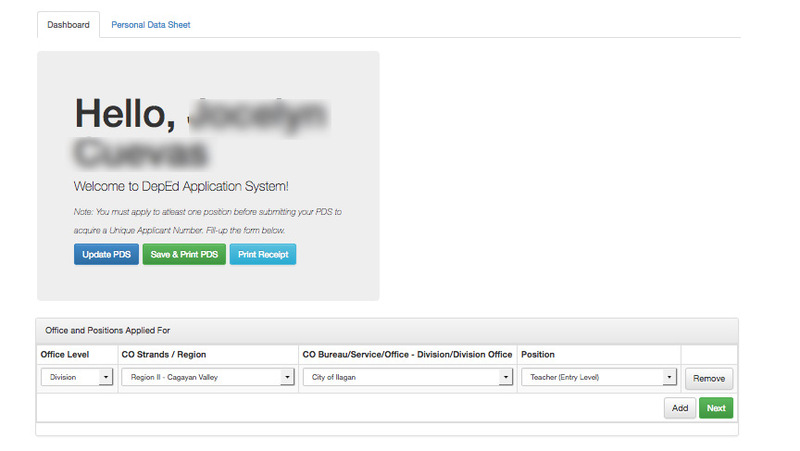 Once all the data filled out, click submit to generate your Unique Applicant Number (UAN). Step 10. Now that you have successfully registered and filled out you data sheet and you have your UAN you can now print your PDS. ano ang gagawin ko po? untill now hindi pa na verify ang application ko! last day of filing na po ngayon.,., maawa naman po kayo! hindi tinannggap and documents ko sa BN – III dahil dito!! !